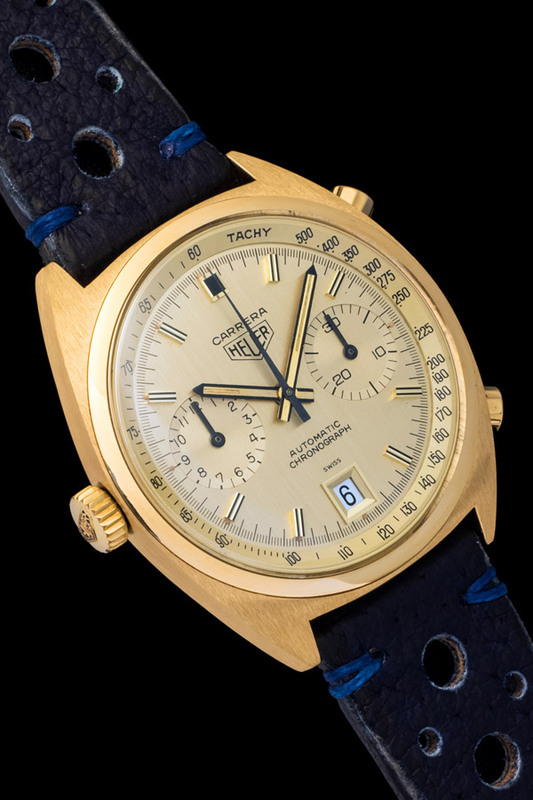 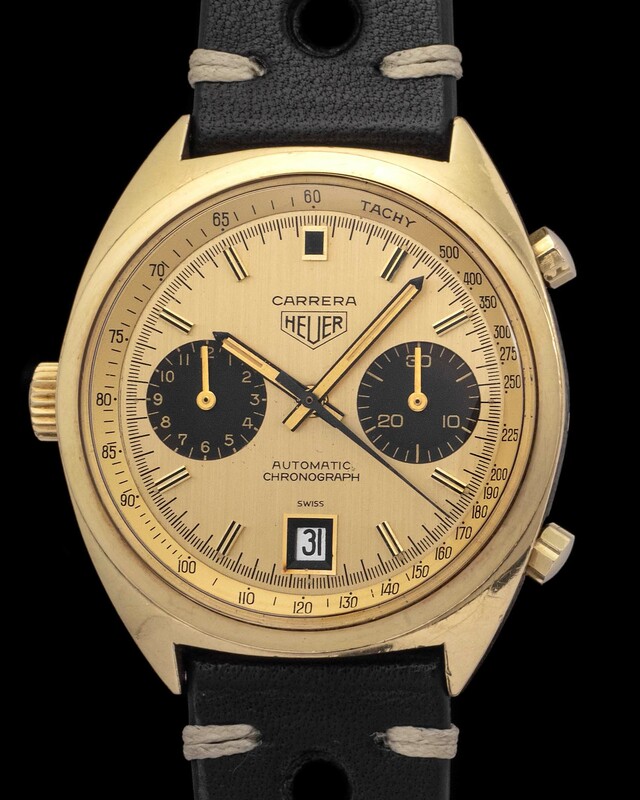 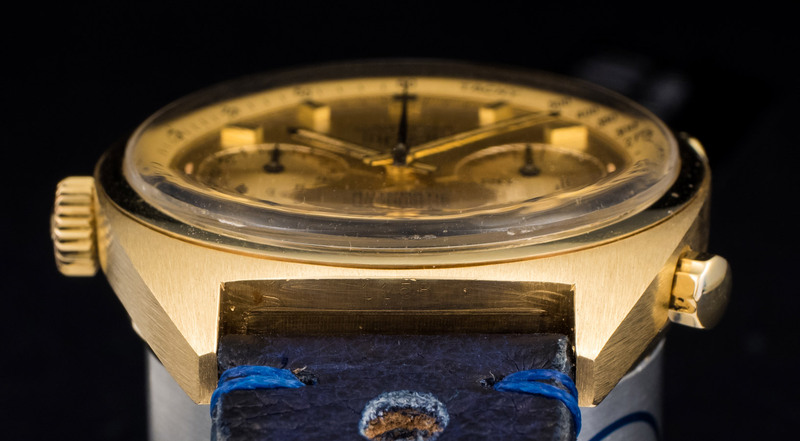 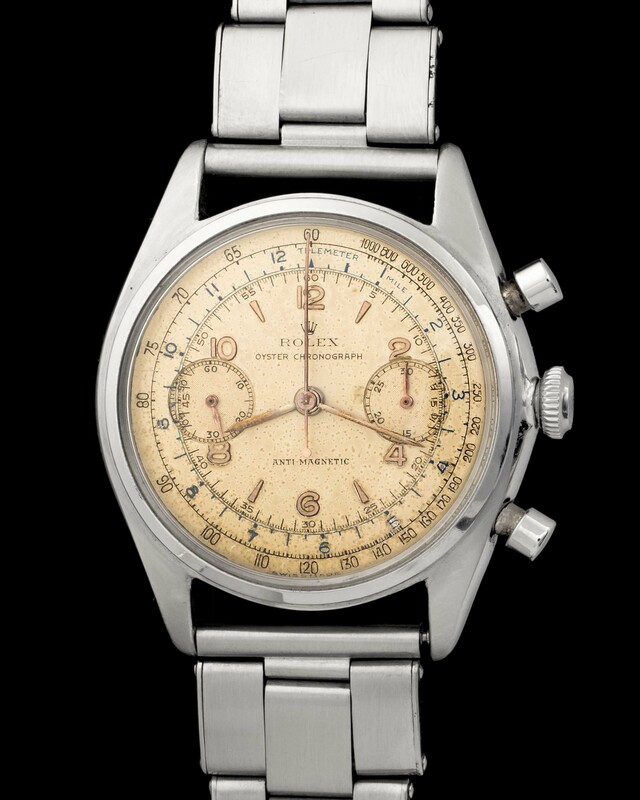 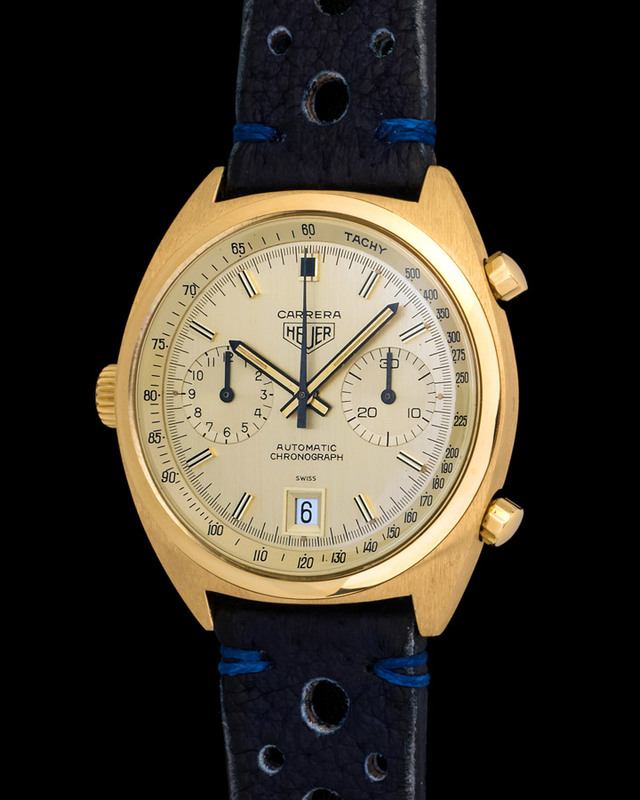 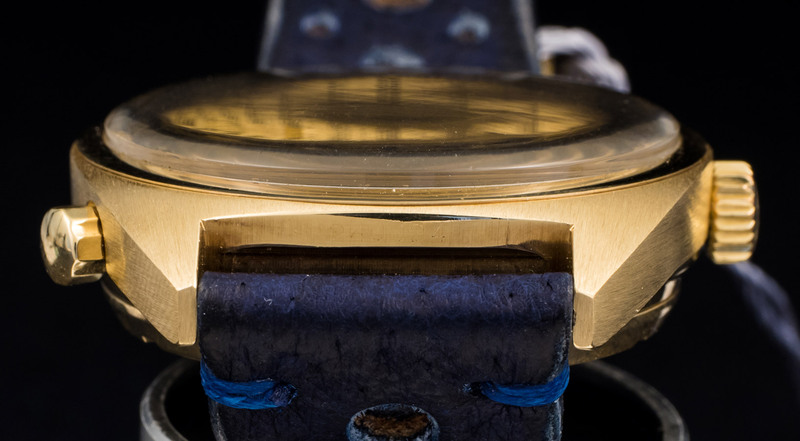 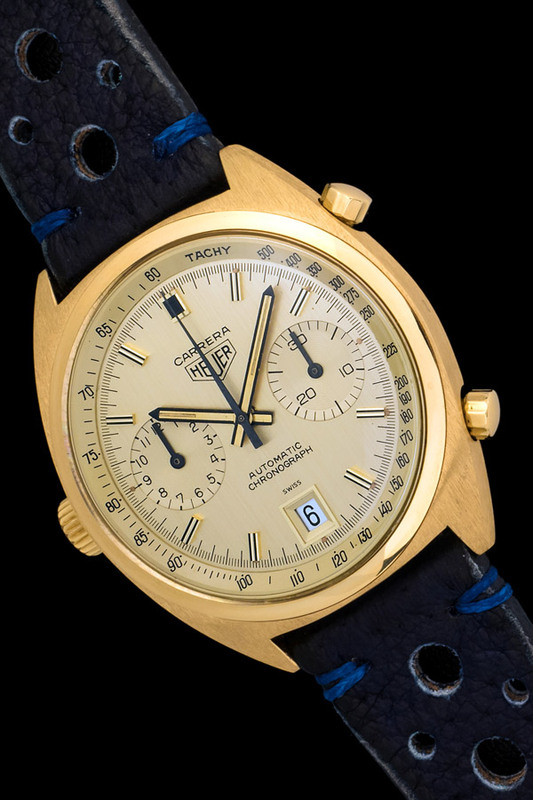 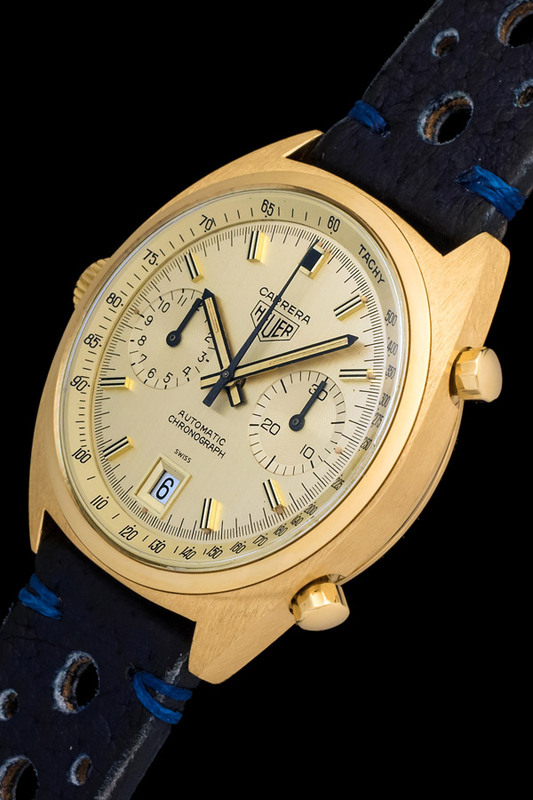 The Carrera 1158 in solid 18k yellow gold is a serious chronograph, one not seen often. 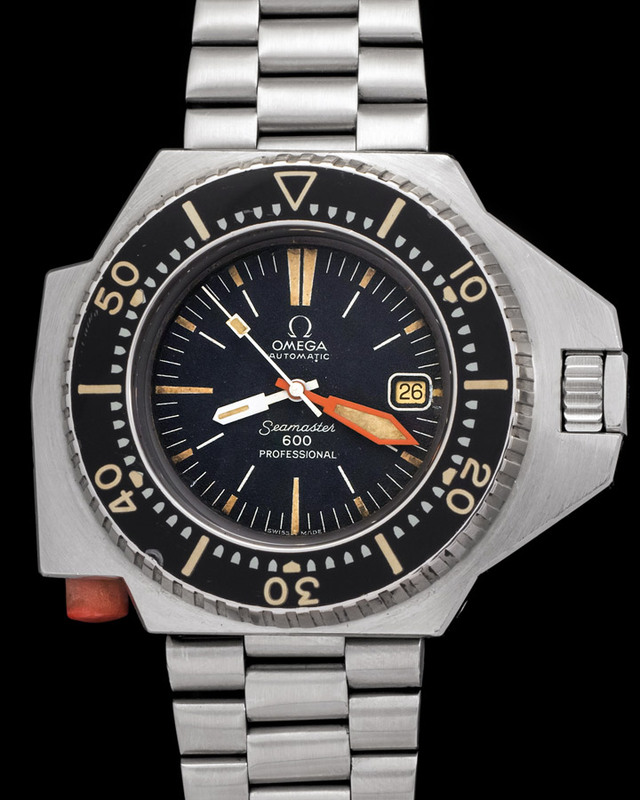 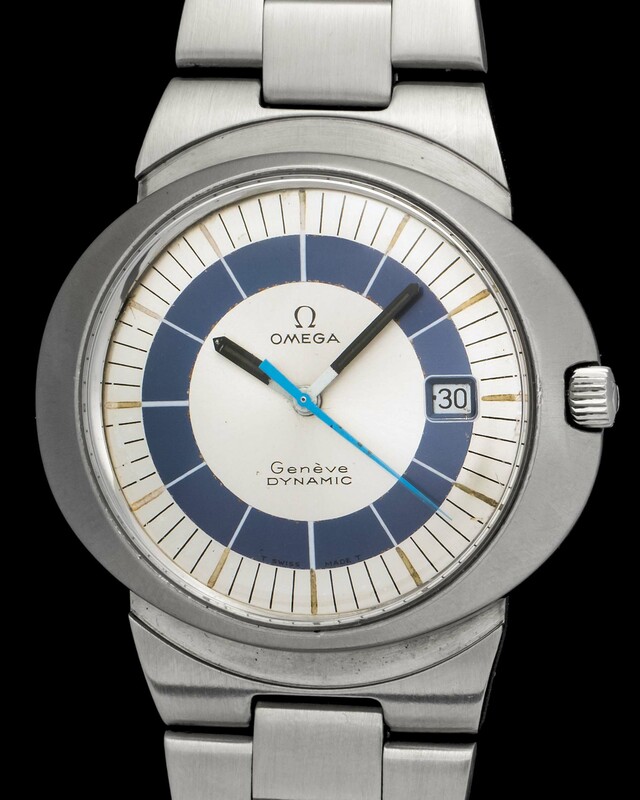 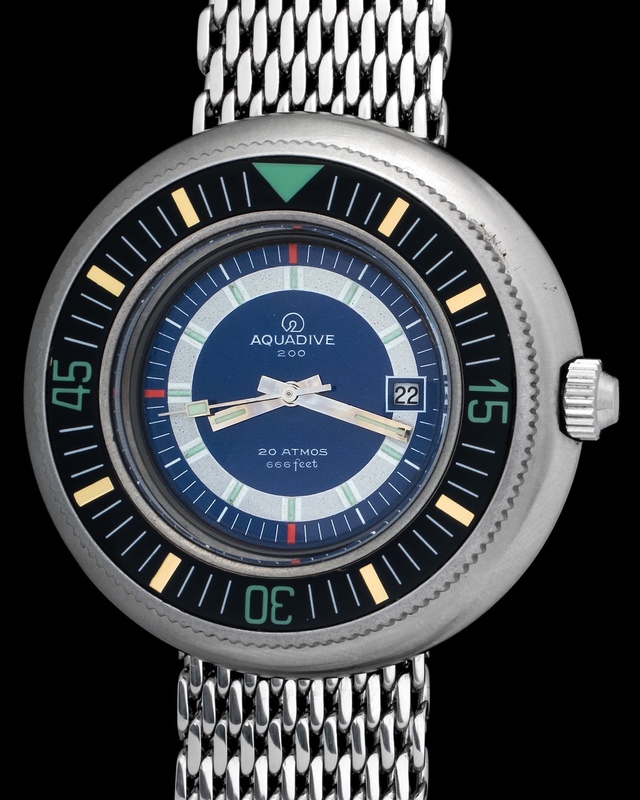 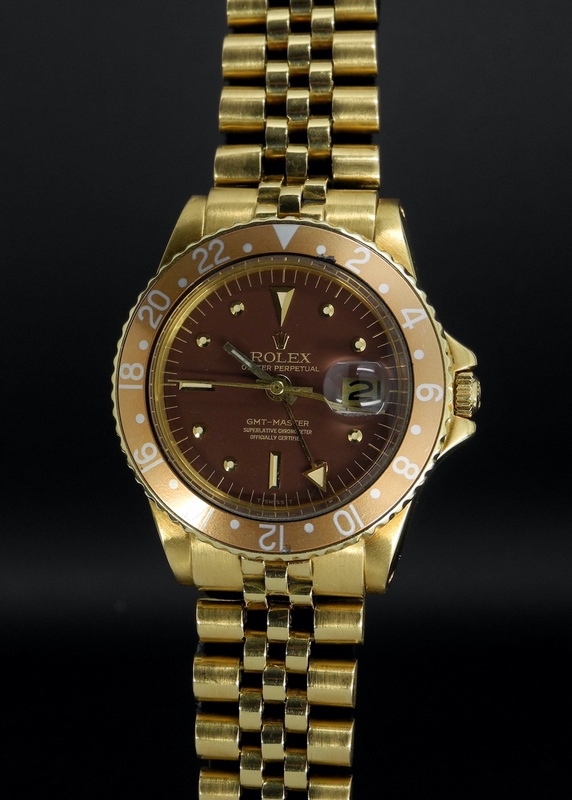 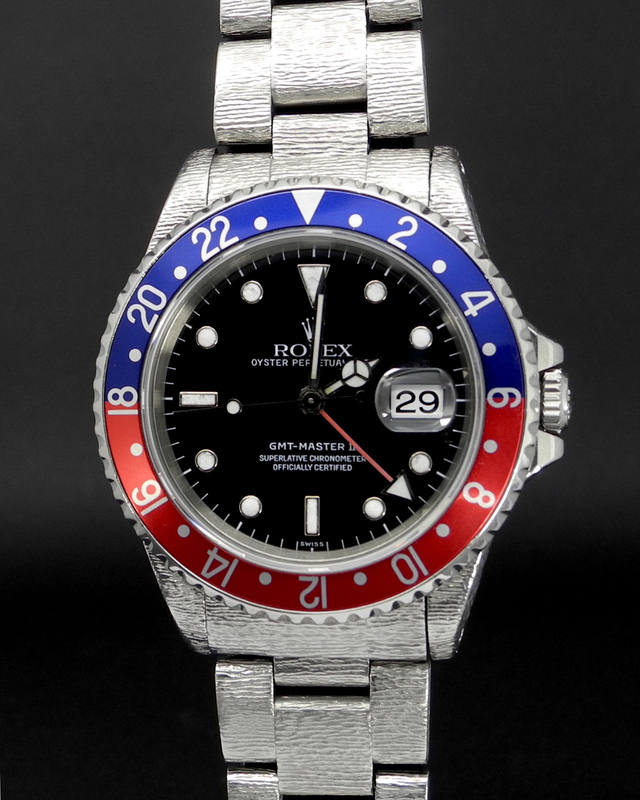 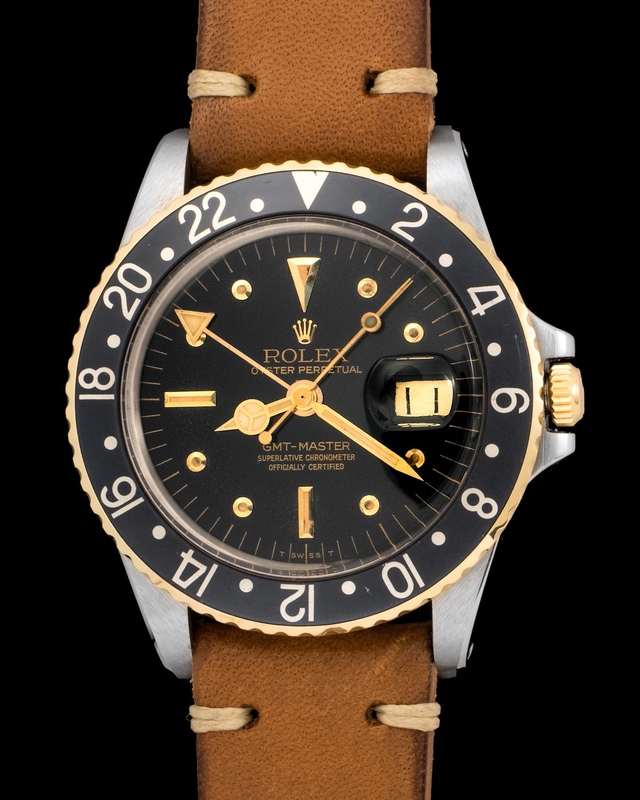 Powered by an automatic caliber 11 and cased in a mint condition solid gold case. 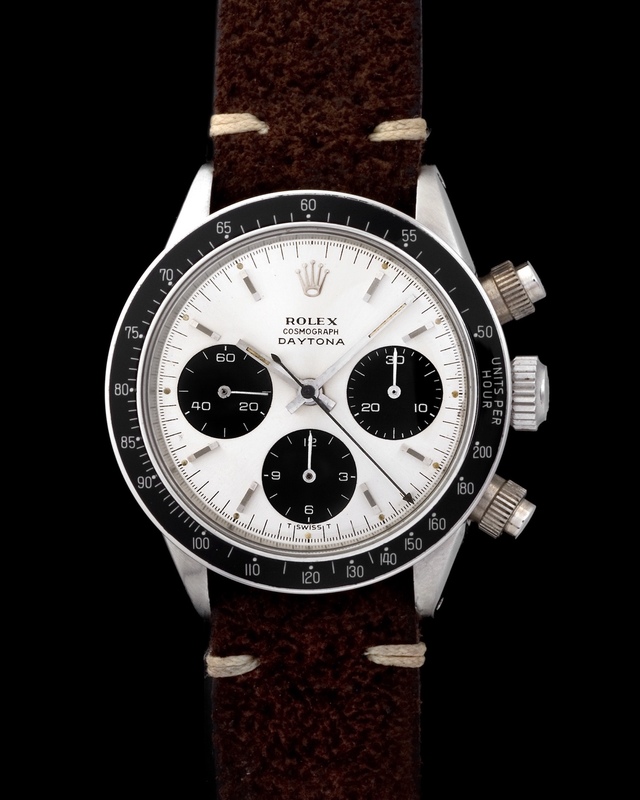 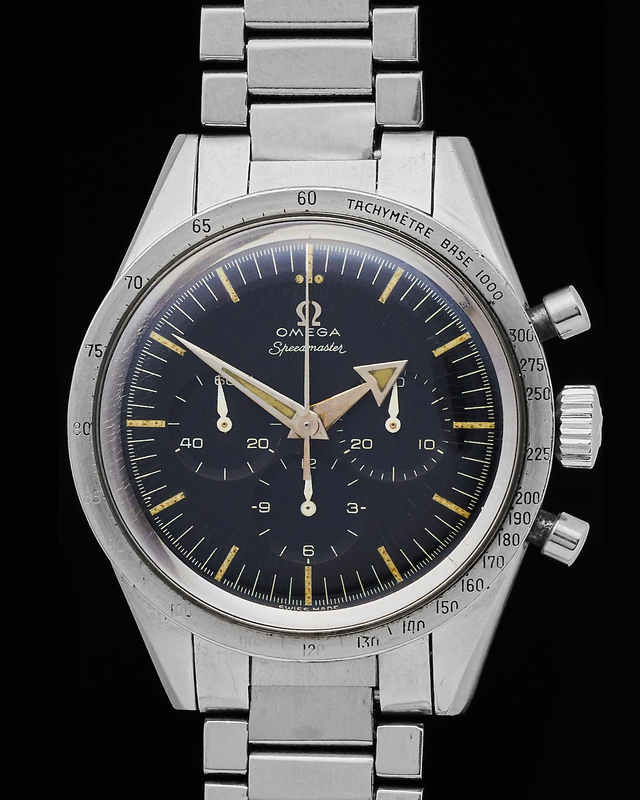 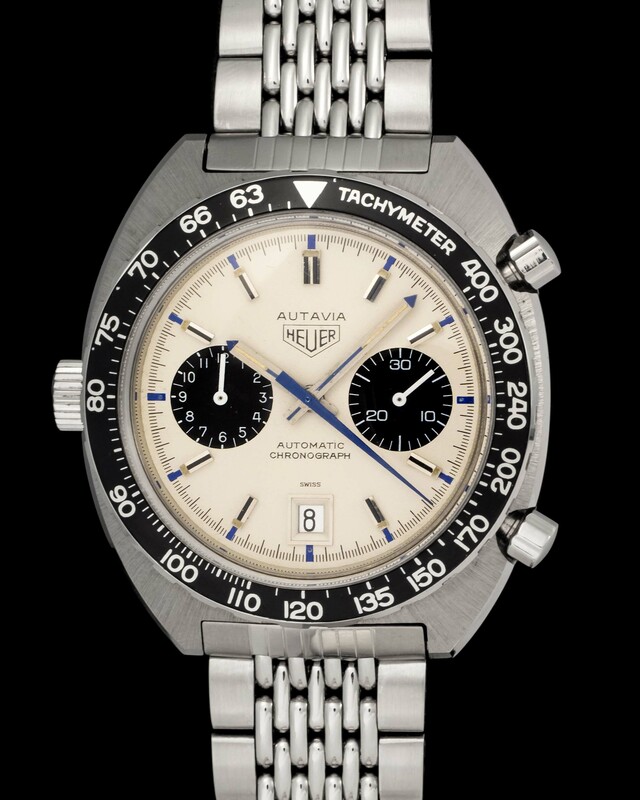 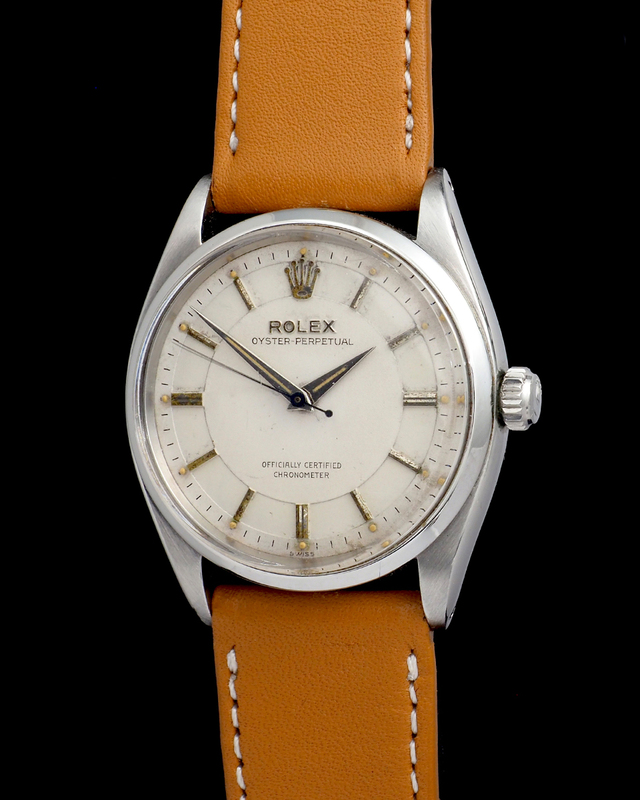 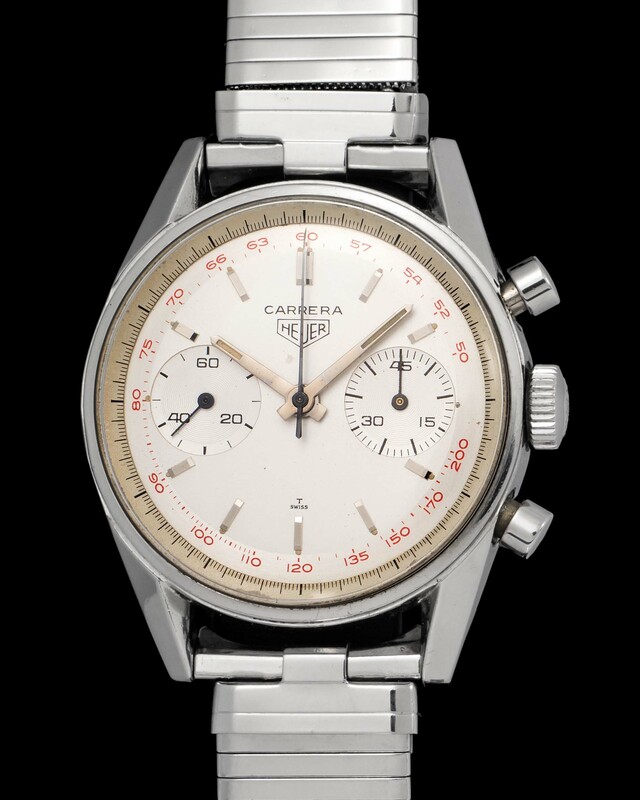 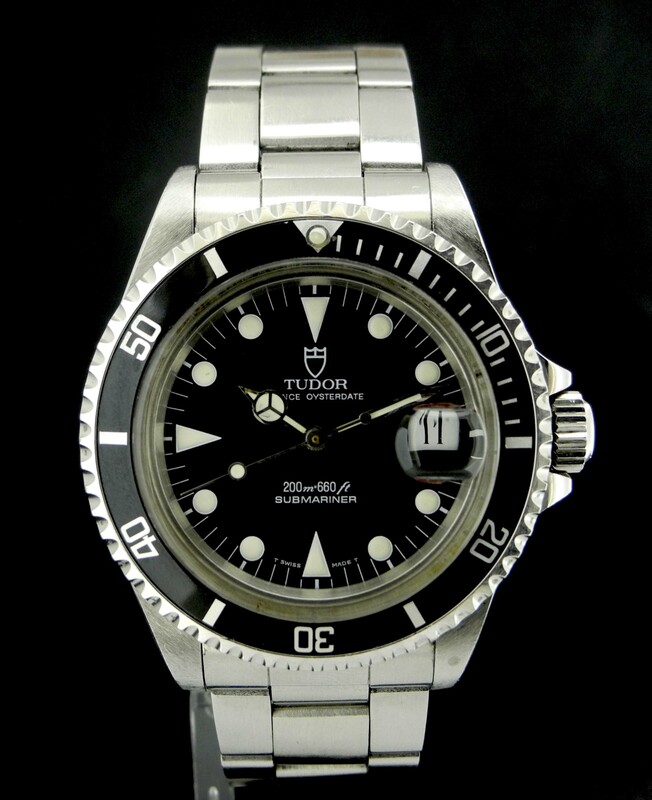 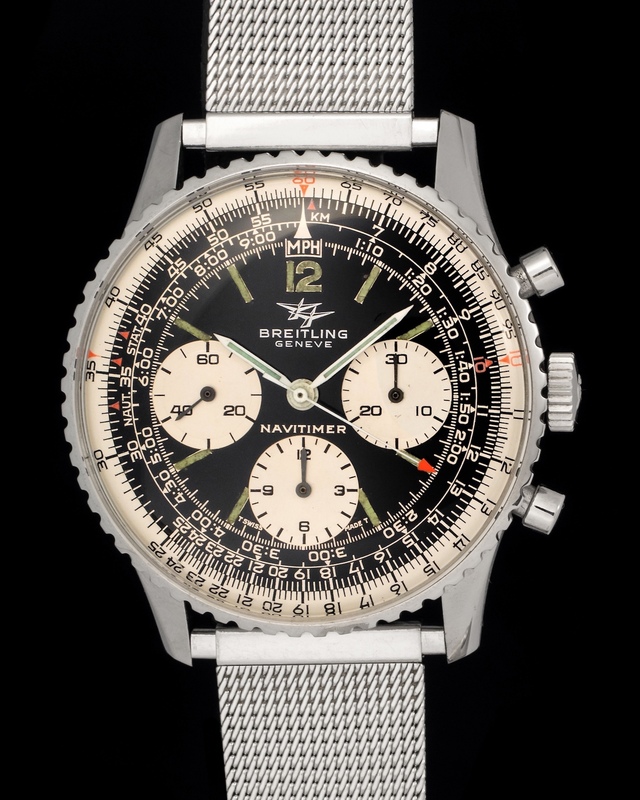 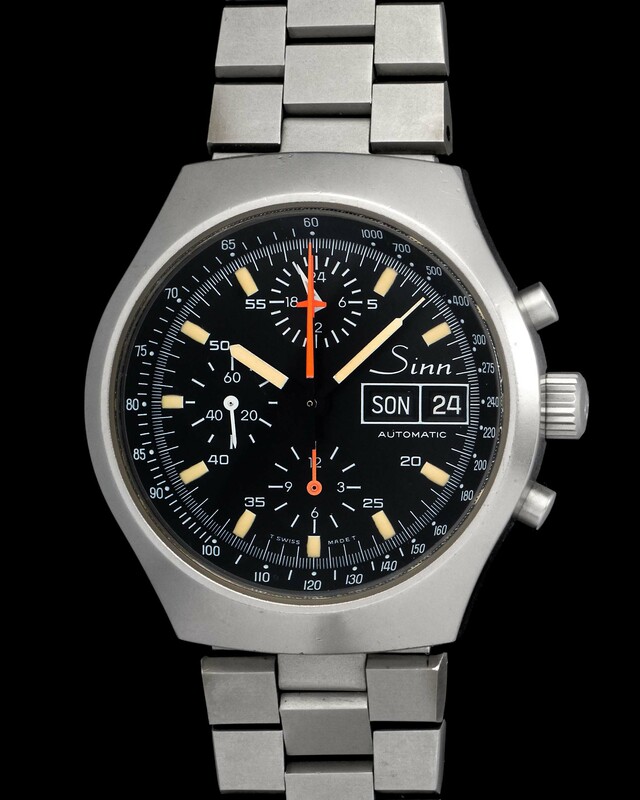 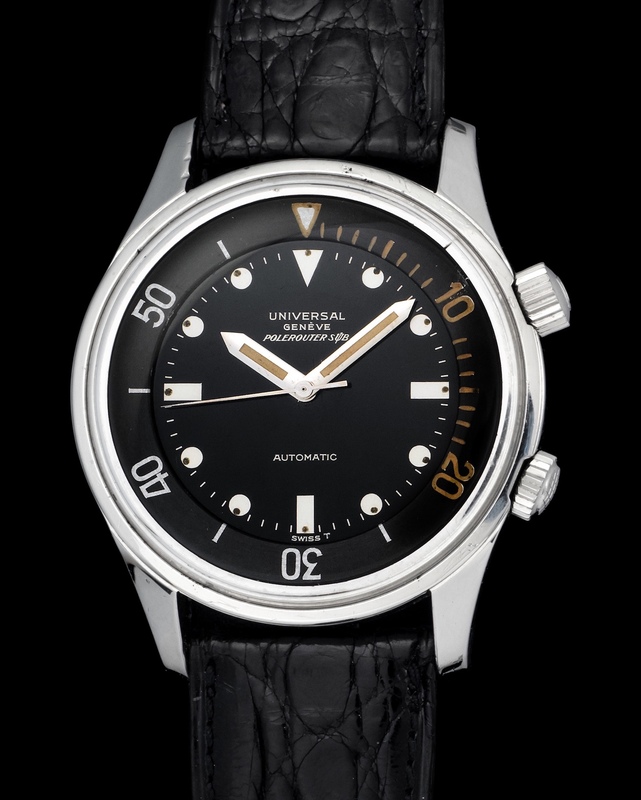 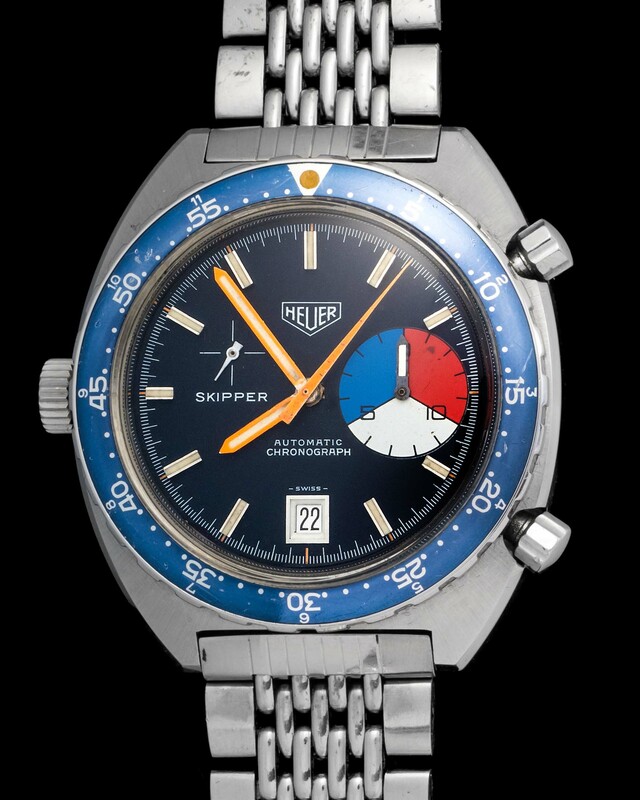 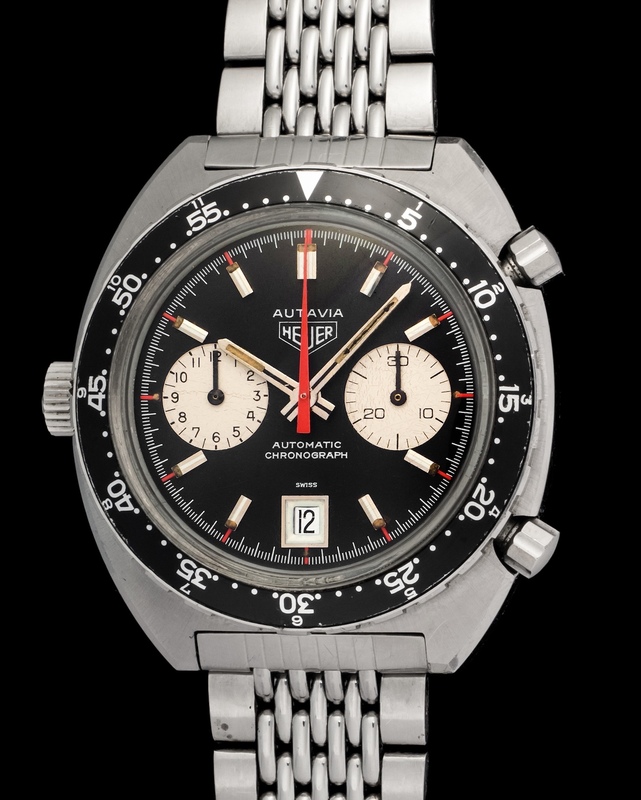 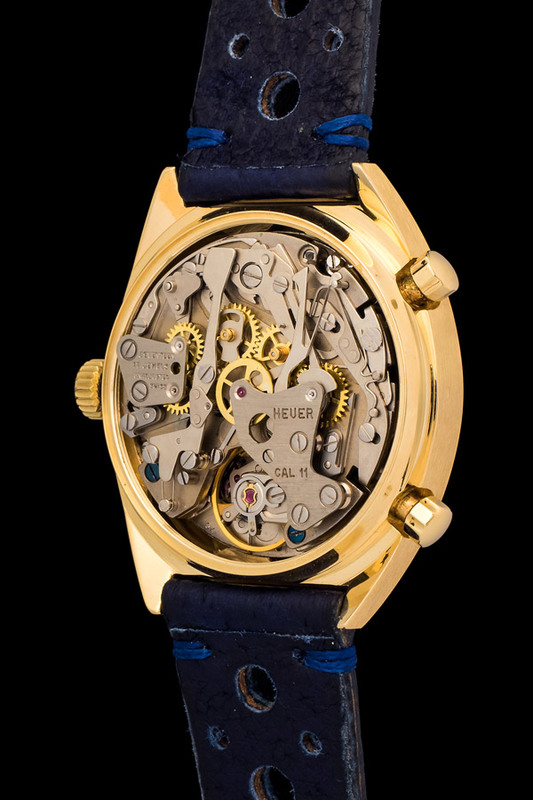 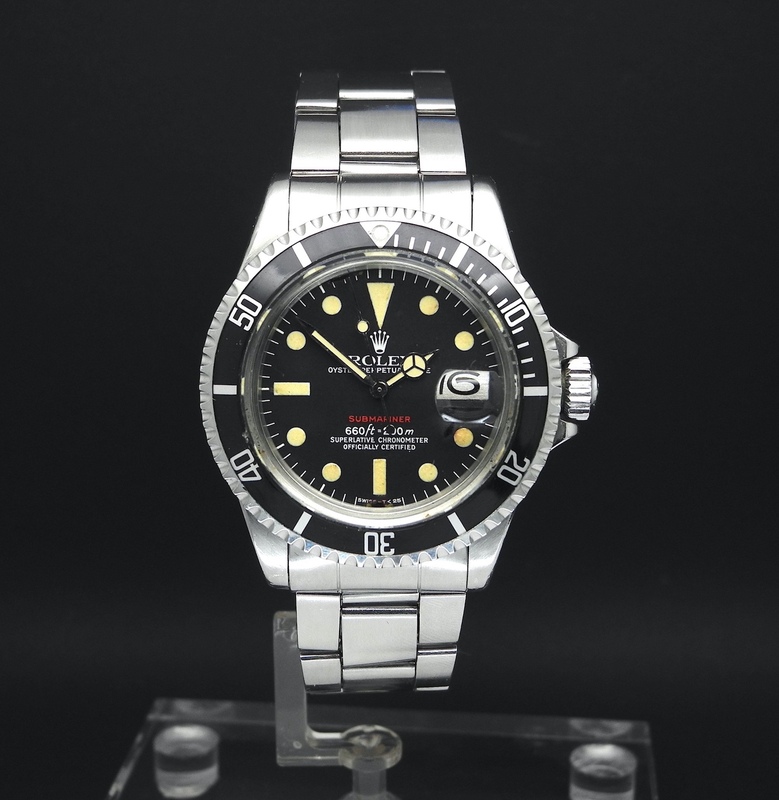 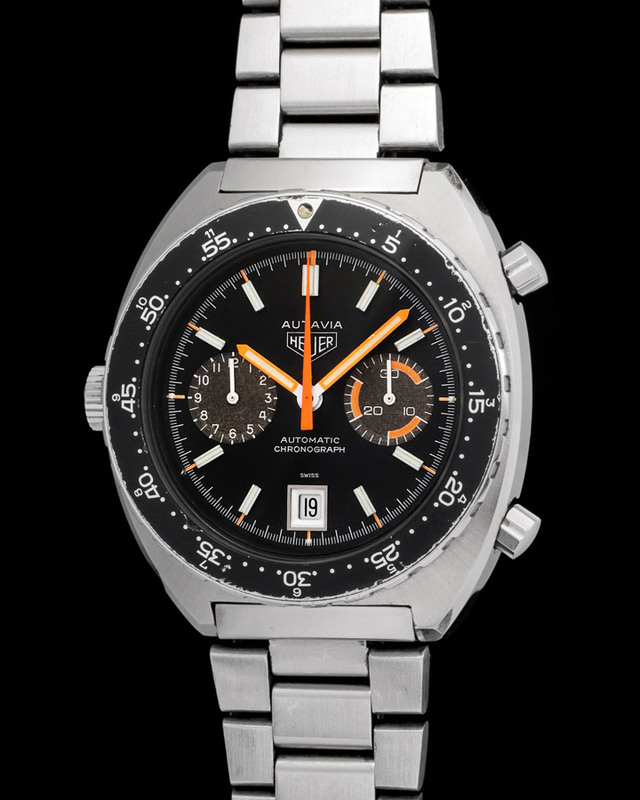 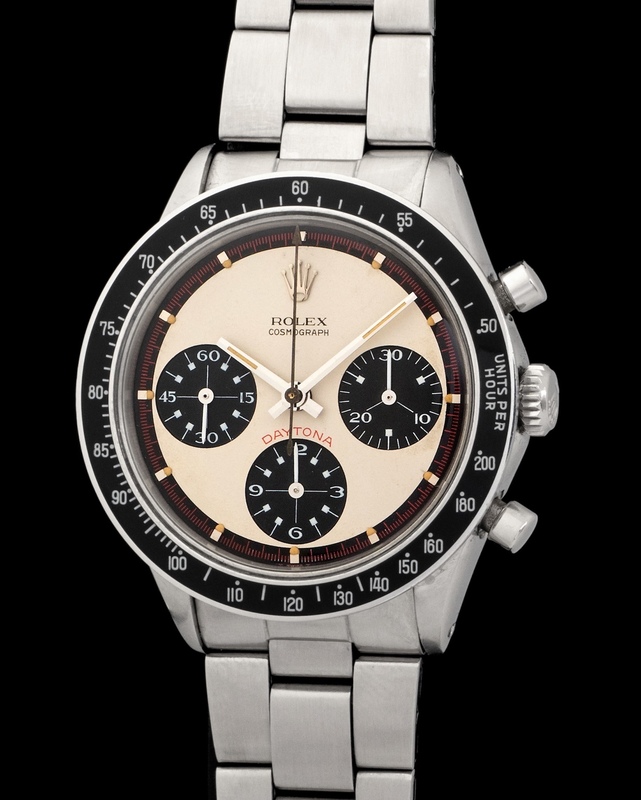 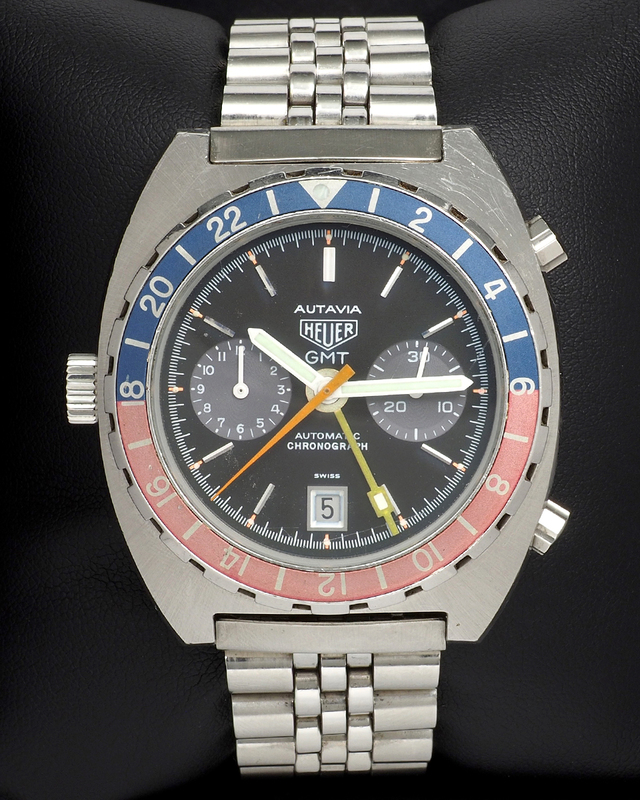 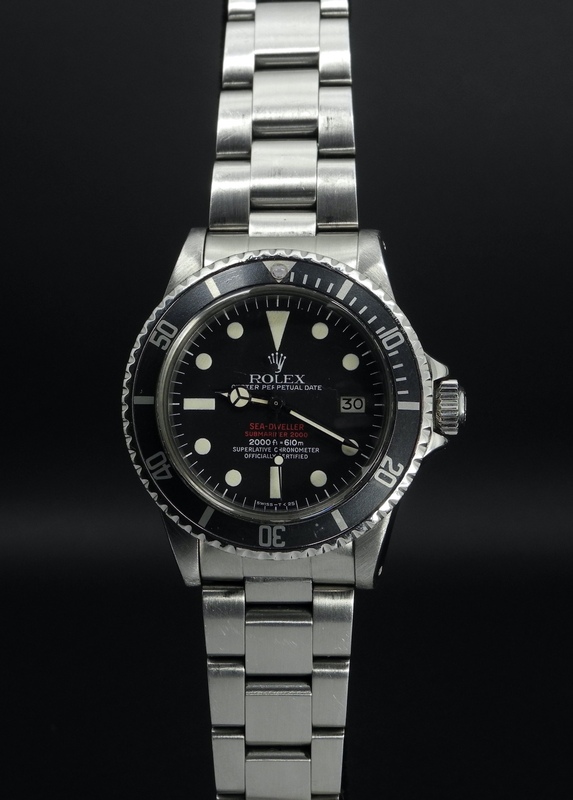 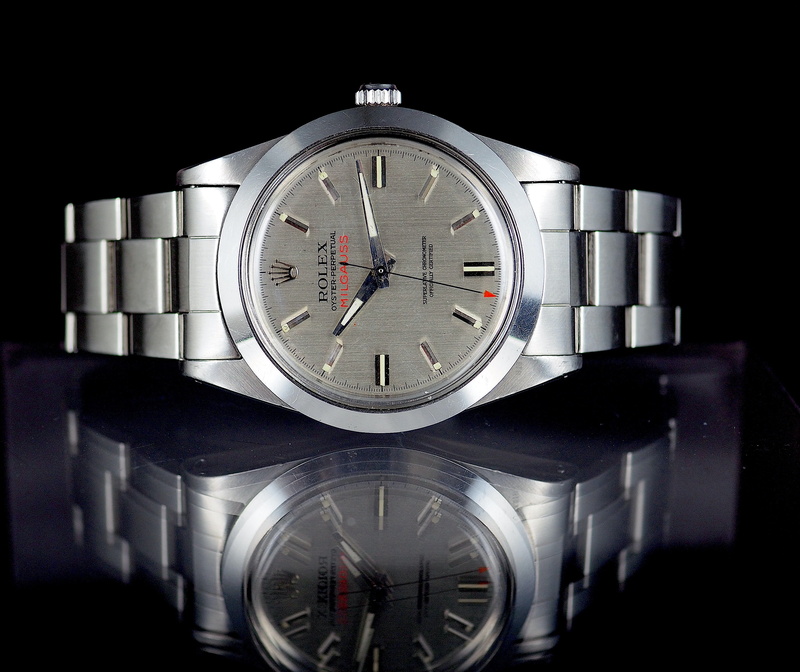 This Heuer is incredibly comfortable and very sought after by collectors. 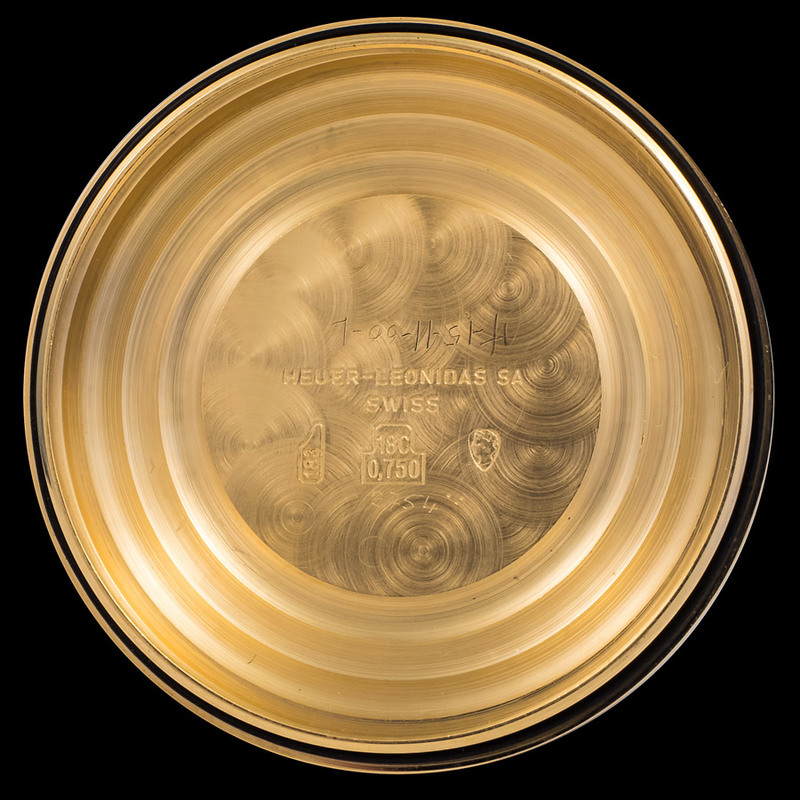 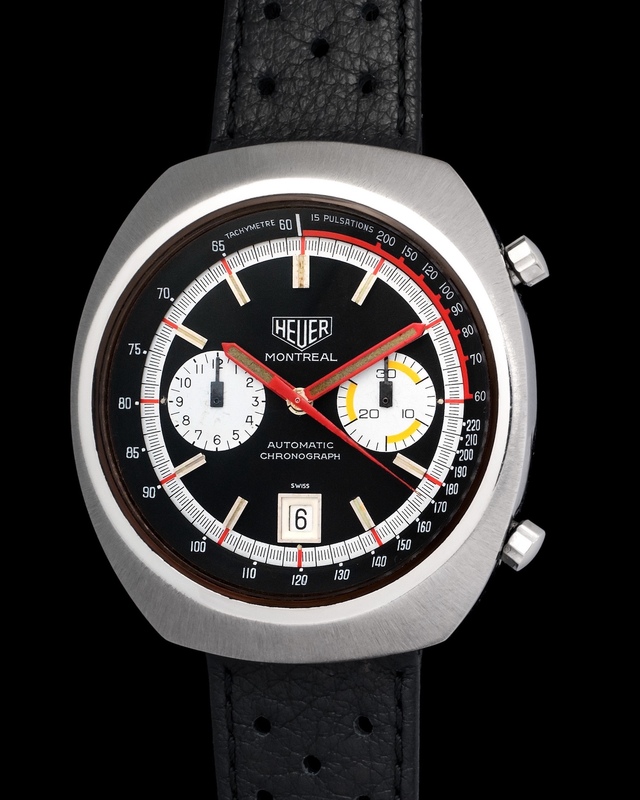 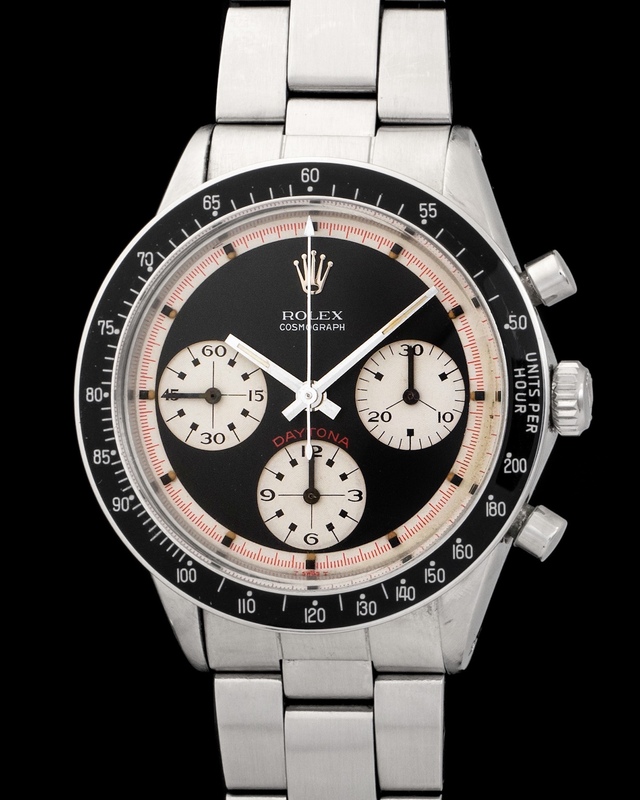 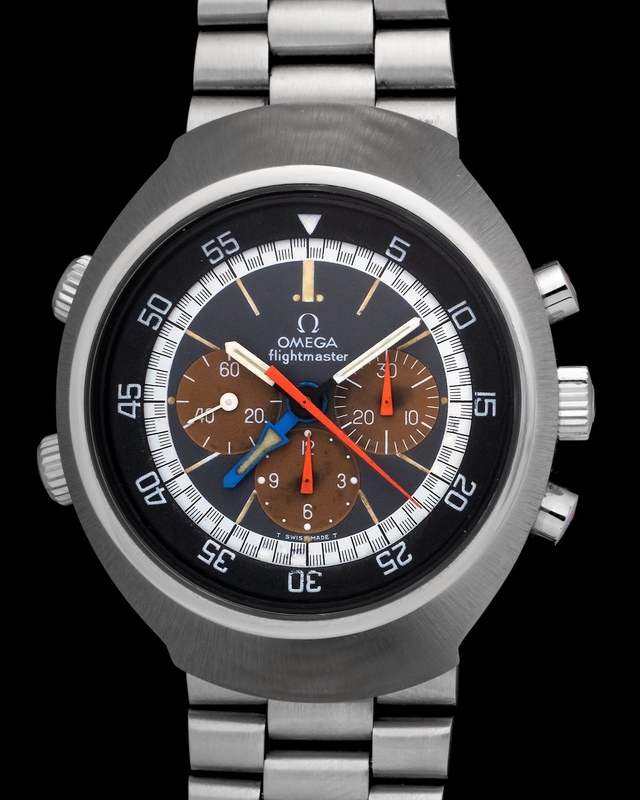 These 1158’s were distributed from 1969 to the end of the 1970’s and they were personally gifted by Jack Heuer to Formula 1 Ferrari drivers.